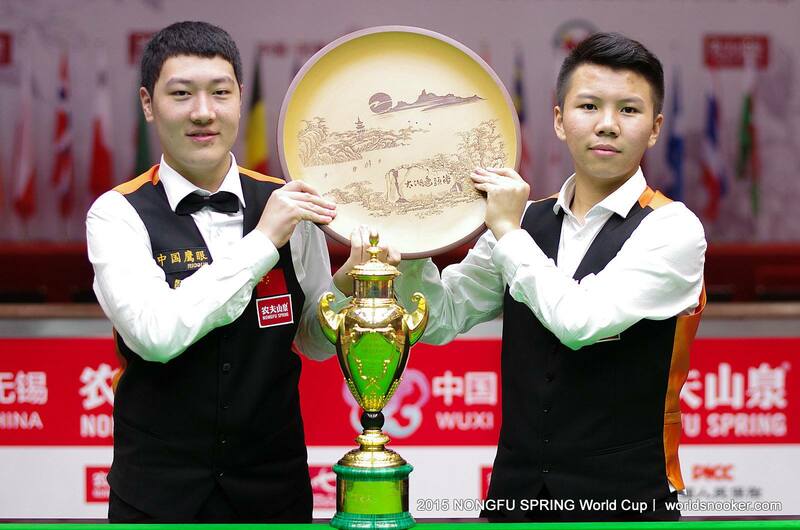 The China B teenage duo of Zhou Yuelong and Yan Bingtao have won the Snooker World Cup in Wuxi, beating the experienced Scotland team of John Higgins and Stephen Maguire 4-1 in the final to take home the £130,000 first prize. For the second Snooker World Cup in a row, it was China who took home the trophy and the £130,000 first prize, however this time former UK & Masters Champion Ding Junhui wasn't involved as it was China's B team of talented teenagers, Zhou Yuelong and Yan Bingtao, who stole the show in Wuxi. 17-year-old Zhou and 15-year-old Yan, who are both ranked outside the worlds top 64, impressed throughout in their home event, beating top pros Mark Williams, Michael White and Neil Robertson in the previous rounds, as well as a fine 4-1 win over Ireland in the group stages. They faced a tough final match against team Scotland who had four-time world champion John Higgins and multiple event winner Stephen Maguire in their pairing. Both the Scots had been consistent throughout the event, including knocking out defending champions China A in the quarterfinals and coming from 3-2 down to beat India in the semifinals. 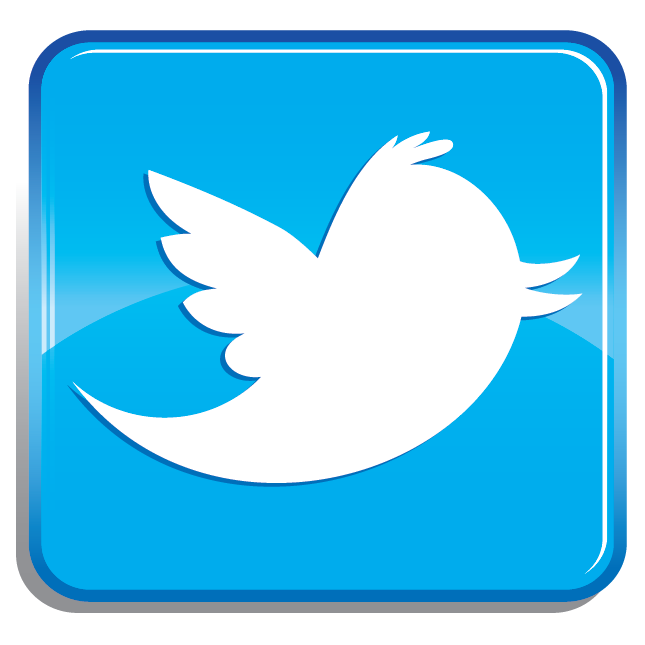 Visit this site. Showing confidence and experience beyond their years, China B stormed to 3-0 lead thanks to a 100 from Yan against Higgins in the opening frame, a 44 & 51 for Zhou against Maguire in the second, and then winning the third in a hard fought doubles match. Maguire gave some hope for Scotland winning the fourth frame against Yan, but it was too little, too late as Zhou made an excellent 33 clearance in the fifth to seal victory for China B. As well as giving Zhou and Yan their biggest payday of their short careers, winning the Snooker World Cup in front of a home crowd on a big stage will no doubt fill them with heaps of confidence heading in to the rest of the season. For all results and scores from the Snooker World Cup 2015 in Wuxi, click here.